Cities in Australia are very spread out, and you will probably have to travel some distance to get to your school or university. In addition, you may have to catch two buses or a bus and a train to get there. 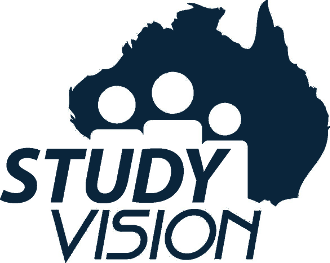 While at Study Vision we always do our best to provide Homestay hosts as close as possible to your school or university, in reality, the overall travel time per trip may be longer than expected, particularly at busy times of the day. On your first day at your Homestay, you will be given clear directions on how to safely get to your school using public transport. Your Homestay host will usually go with you once to make sure that you know how to go to and from your school, as well as how to purchase the appropriate transport ticket. Please keep notes with you about the transport route and bus numbers and schedules. On your mobile, have a Google Map application handy if you ever get lost. Please note that in most states in Australia, international students over the age of 15 years are NOT ELIGIBLE for a Full Student Concession ticket on public transport, students under 15 years are classified as a child and ARE ELIGIBLE. Check with your institution's Student Service Centre as soon as possible as to how to get Concession for your transport tickets. It can save you a lot of money. Never ride any public transport without having paid the right fare by pretending "you did not know". Penalties for this in Australia can be severe.